Collect extra coins for more free spins! Claim extra balance boosters throughout November! Winter and the festive season are approaching fast. Maybe time to stop for a moment and enjoy a relaxed gaming session at OlaSpill. And what way better than with one of their extra casino deals that are available throughout November. There are loads of extra Silver Coins to be collected throughout the month, which can be exchanged for Free and Super Spins in the OlaSpill Marketplace. Deposit on the selected days to enjoy the extra rewards and boost your balance with the wager-free winnings from the Free Spins. 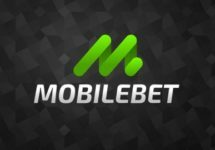 Although they opened their casino doors only in 2018, Olaspill has already earned a reputation for offering every month some superb deals to their active players. Throughout the weeks, they can look forward to collect extra Silver Coins, the casino’s own currency for the Marketplace where players can exchange them for a variety of rewards and free spins. Players will get 100 Silver Coins for each deposit of minimum 500kr throughout the day. Note that at OlaSpill winnings from Free or Super Spins are cash, no wagering requirement. All players, who have used their welcome package, are eligible for these special offers. Terms and Conditions apply, read them carefully. 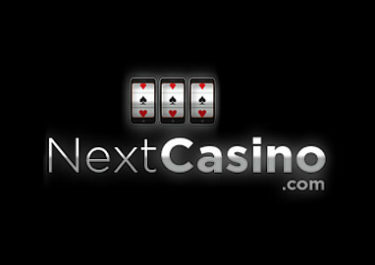 Launched in 2018, the casino is operated by LuckyDino Gaming Ltd. and holds a MGA license. 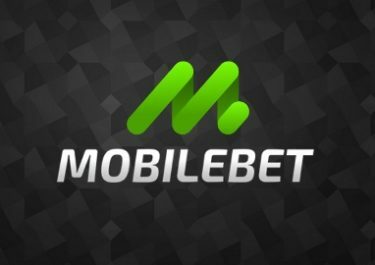 Games offered are from Netent, Foxium, Habanero, JustForTheWin, Microgaming, Play’n GO, Pragmatic Play, Quickfire, Rabcat, Scientific Games (Bally, Barcrest, Shuffle Master, WMS) and Yggdrasil, however, no Live Casino. The site is only in Norwegian language and customer support is available daily via Email and Live Chat from 09:00 – 01:00 CET.